Over 56 billion farmed animals are killed every year by humans. These shocking figures do not even include fish and other sea creatures whose deaths are so great they are only measured in tons. Animals are not simply food products, but thinking, feeling individuals who want to enjoy their lives. An animal’s life is as important and irreplaceable to them, as ours is to us. 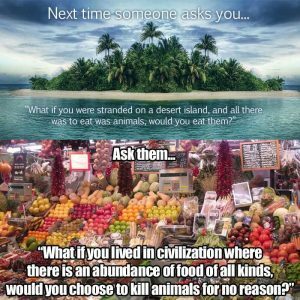 But as children we are conditioned to view cows, pigs, chickens, sheep and fish as inferior beings whose reason for existence is to provide us with meat, milk and eggs. This way of seeing other species is known as speciesism. It’s time for us to change the way we see the other animals with which we share the planet. We need to stop thinking of them as just resources, and to start viewing them for who they are: individual sentient beings whose lives deserve to be respected and valued. Many people are also unaware that in the last decade alone, more than 30 million wildlife animals — many endangered — have been brutally killed by a secretive branch of the USDA that is primarily employed to destroy wildlife deemed a threat to animal agriculture. The USDA’s Animal Damage Control (ADC) program was established in 1931 to police and destroy wildlife animals considered to be detrimental to the western livestock industry. The government later changed the program’s name to “Wildlife Services” on the advice of public relations strategists, and changed their motto to the benign sounding, “Living with Wildlife.” In reality, Wildlife Services spends millions of tax-payer dollars each year to kill native carnivores and predators — coyotes, wolves, bears, mountain lions, and many others — on behalf of the livestock industry. These animals are destroyed by the most violent and gruesome methods imaginable: gunned down from helicopters; poisoned; gassed; torn apart by trained dogs; strangled to death in neck snares; and caught in torturous leg-hold traps in which they languish and slowly die. 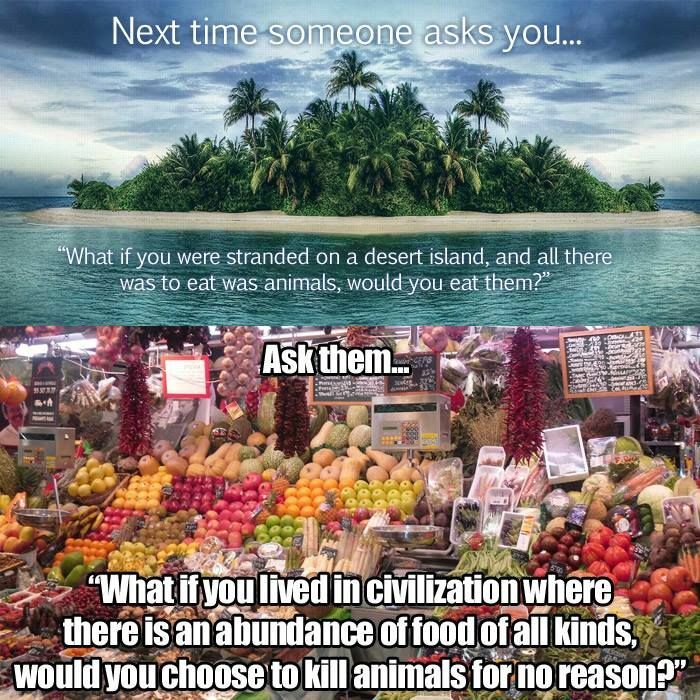 Unlike animals who kill other animals for food, we have a choice. Choose compassion. Go Vegan.